Although most performance cars are known for their visual appeal, a great deal of science has gone into the technology that these amazing vehicles now employ. As the name already hints, performance cars are concerned with engine output and horsepower alongside aesthetics alone. This is where the limitations of the standard engine come into play. Due to the forces of atmospheric pressure and physics, only a certain amount of air will enter into the cylinders. This places a cap on engine speed and efficiency. Thankfully, forced induction systems are able to overcome this hurdle. The end result is an ability to boost your power output and ultimately, to enjoy on-demand power when it is needed the most. These are all meant to supplement OEM parts and thanks to their quality craftsmanship, you can be ensured that white-knuckle power is there when you need it the most. Let us also not forget that these accessories can help to massively increase fuel efficiency while adding even more boost to tandem systems such as NO2 feeds. Cold air filters and intakes. Water cooling systems to increase horsepower output. Please note that the contents of each kit will vary slightly depending upon the manufacturer and the intended vehicle. It should also be mentioned that as these collections are special orders, delivery times will vary accordingly. Please contact us for more details. Another benefit associated with the forced induction accessories offered by Tarmac Sportz is the fact that they are extremely easy to install and service. In terms of the kits, they are scalable in nature. In other words, other items can be added on at a later date if required. This sense of flexibility is hardly possible with more generic options. Above all, every one of these choices will help to contribute towards the power output of an engine and ultimately, this is why a growing number of enthusiasts are choosing to work with our team. 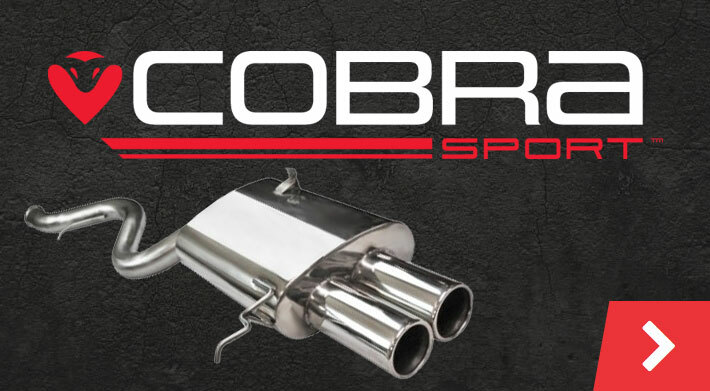 Whether you have been looking for a superior blow-out valve to deal with a high-pressure system or you require an entire forced induction kit to supercharge your engine, this line of products is certainly worth a closer look. Please contact us for further assistance. If you own a Nissan 350z then we offer Vortech tuner kits and we also offer Complete stage 1 and stage 2 kits. The 350Z system uses Vortech’s V-3 SCi supercharger. Continued development in Vortech’s Lab resulted in the V-3 SCi. The “i” stands for improved and with its new patented oil control system and state of the art centrifugal compressor stage this V-3 literally blows away the competition. Industry leading 75% adiabatic efficiency [SAE J1723 standard] means less heat is being generated, reduced drive power and more net power is produced. Less heat also means better durability, easier on the engine than any turbo installation. Vortech supercharger systems are a great value for money and very reliable. Vortech systems deliver more horsepower than virtually any other method of upgrade. Also, driven normally, economy is hardly effected. Tarmac Sportz has been selling Vortech and Stillen superchargers for many years, they are extremely reliable and capable of really high horsepower if you forge your engine, installation is easy and seemless as they are designed to fit into your engine bay without modifications. Stillen use the Vortech supercharger in the 370z supercharger kit as they are the market leader. We have put together two 350z Vortech kits so you can purchase everything required, the kit will need to me tuned once installed. Contact us for reputable tuners in the UK.